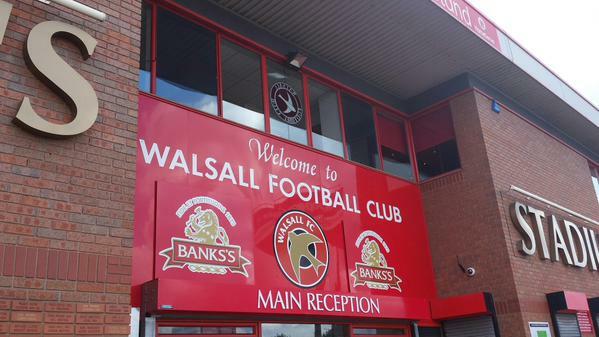 Walsall FC have confirmed that there will be a Fans Focus meeting in the Stadium Suite at Banks's Stadium on Monday, 9th July. The club have confirmed that all supporters are welcome to attend the event, which will begin at 7.00pm, and will have the opportunity to put their questions forward to Chief Executive Stefan Gamble and Club Secretary and Director Daniel Mole. For those unable to attend, updates will be available on Twitter and a full summary will be published here on BescotBanter.net.